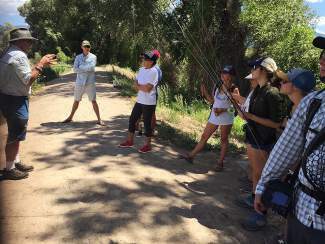 Many thanks to Vail Valley Anglers for free guided fly fishing July 7 Thursday for Fish and Chicks. What a blast. Don't miss the next one. Maryvon, Jilly Pants and Becca Pants.